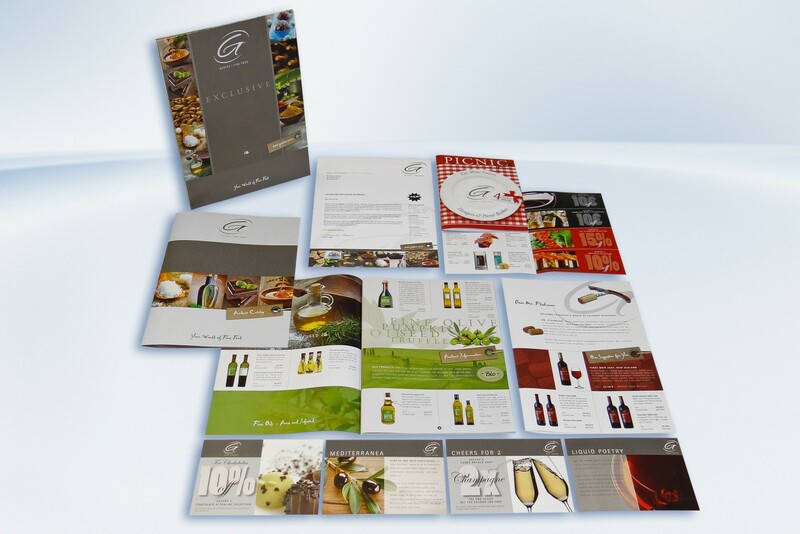 Small print runs in digital printing, large ones in offset – that is a good strategy at best for newcomers. In contrast, the combination of both technologies in one product promises added value for more differentiation. However, three things are decisive for the success of this business model: application expertise, process integration in a central workflow, and a web front-end which automates the handling of jobs. The extension of the offset business model by means of the “smart” integration of digital printing provides the possibility for differentiation and, simultaneously, greater flexibility, in order to more profitably use existing and new equipment in the print shop and in further processing. In addition to the selection of the digital print solution suitable to the offset equipment, application expertise is also of decisive importance for the successful combination of both procedures. 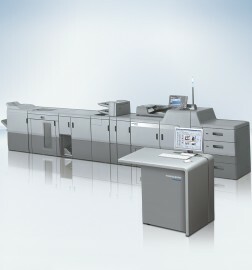 In this context, Heidelberg offers its customers coordinated solutions.